Jack writes with care, compassion and commitment. This is a must read for anyone who is blessed to accompany a loved one on that sacred journey toward life. -Gale Francine Kennebrew, D. Min. Whether with a loved one or facing death yourself, what is it going to be like? 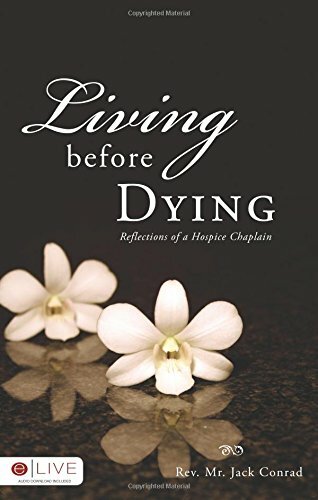 Conrad explores lived out experiences with people facing death and learning to live the life that God has remaining for them in Living Before Dying, The Impact of Death on Our Lives. From 97-year-old frail ladies to little ones in the presence of their dying mother, Jack touches the reader with stories that will teach or bring you back to memories of your loved ones. Framed in the Leading Causes of Life not death, Jack will show you examples of how to remain Living Before Dying. Rev. Mr. Jack Conrad, .